Internet has revolutionized the retail industry, making shopping within the comforts of one’s home possible. Benefits of online retailing and online shopping seem unbounded – low start-up cost, access to a global marketplace, inventory efficiency…you’ve heard it all before. The truth is, the business climate online is just as cut-throat as the conventional offline retail industry. What are the key ingredients to make your online business thrive in these competitive conditions? Smart phones have become an integral part of our lives. Because people keep their phones in close proximity most of the time, it is essential that retailers use this as leverage to make sure that information about their products is just within an arm’s length away from their target audience. Having a mobile app allows potential consumers to browse through products on-the-go, making it more probable for them to visit your mobile app while passing idle traveling time. Needless to say, consumers are always looking for the best bargain. Be aware of what your competitors offer and always be one step ahead of them by adjusting your pricing and merchandising strategy. Offering incentives like free shipping could also be an added bonus to the consumers. Being present via various social media platforms like Facebook, Twitter, and Instagram not only serves as added visibility to your brand, but also allows companies to adopt a more personal approach to customer service. It is much easier to communicate with customers and get direct feedback from them. As opposed to sending emails, typing comments or sending Facebook messages is a less tedious process. Zalora is a prime example of a successful online retailer which incorporates all three elements into their business strategy. Within the short span of a year, Zalora Malaysia has enjoyed overwhelming success. 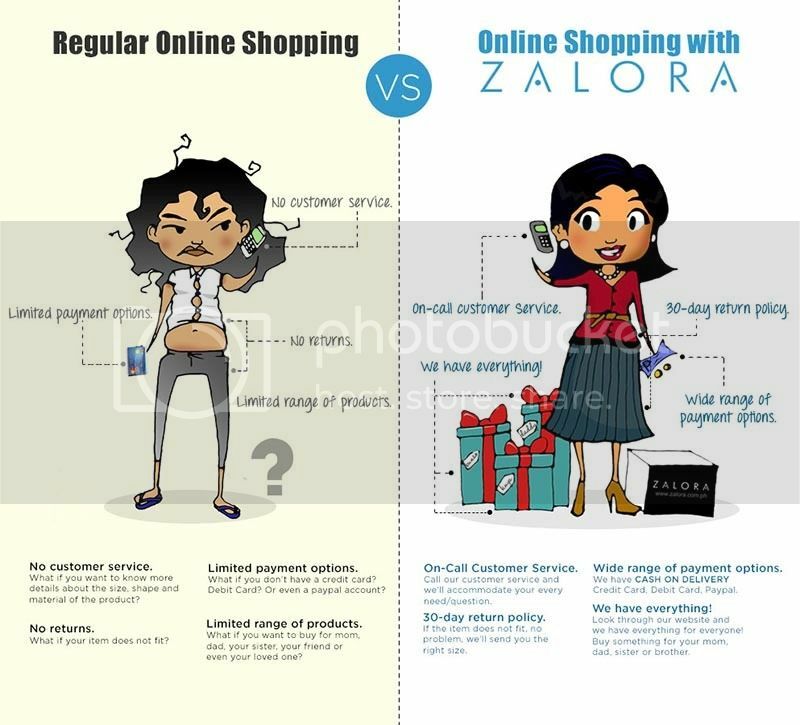 Depicted below are some other reasons why customers are making Zalora Malaysia their trusted online shopping destination. What do you think are some other crucial factors that will ensure your online start-up company rockets up to success?